Epic is reducing the prize money of minor regions to increase that of major regions. 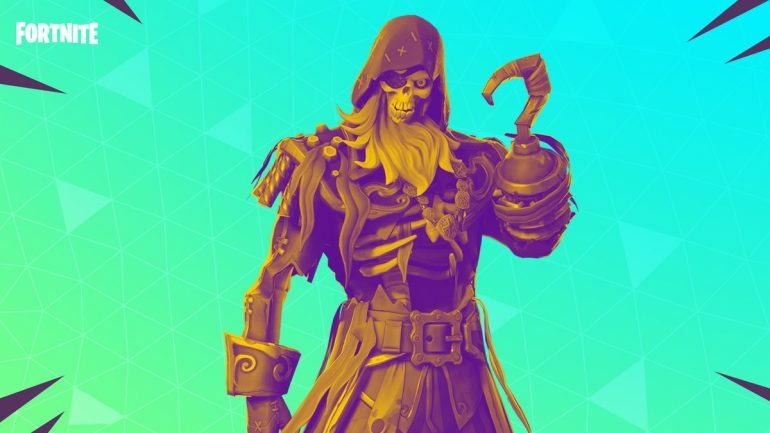 Epic Games has revealed the full details of this weekend’s online tournament, Blackheart Cup, including rules to join and changes in the distribution of the prize pool. In comparison to last week’s Scallywag Cup prize pools, Epic took money away from minor regions like Brazil, Oceania, and Asia to give it out to more players in North America and Europe. Players from minor regions who finished until 25th place in Scallywag last week received prize money, while only those up to 20th will receive it during Blackheart. Players in the North America West servers will now receive money up to the 30th place instead of 25th, while those in North America East will get up to 90th place instead of 25th and in Europe up to 120th place instead of 25th. Adding up and comparing the prize pools of major and minor regions from Scallywag Cup and Blackheart Cup, Epic reduced the total prize pool for minor regions by 31 percent and increased the prize pool of major regions by almost 13 percent. Oceania was the region that lost the highest percentage in prize pool, having it reduced by 48 percent in comparison to Scallywag, and North America East gained the most with a 22 percent increase. Other than changing how the prize pool is distributed across all regions, Epic kept the rules the same as they were in Scallywag. Only playes with two-factor authentication and who are 13 or older are eligible to participate in the Blackheart Cup. Their Fortnite accounts must also have a level of 15 or higher. The Blackheart Cup starts on March 23, with the top three percent players in the world from the Gauntlet Test Events that run until the day of the event. On March 24, the top 3,000 players in each region will be able to play the grand finals.